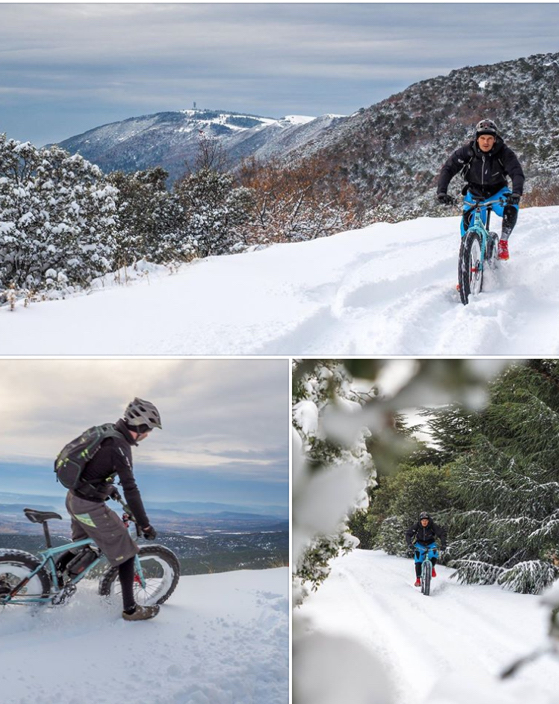 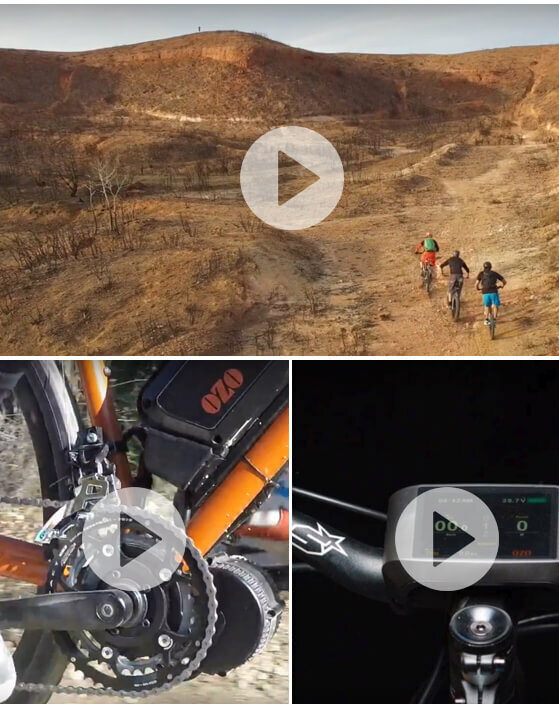 Do you need a full autonomy? 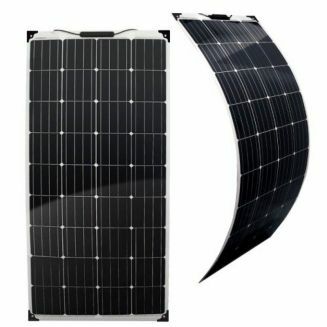 We have a range of solar chargers which will allow you to charge your battery with solar panels. 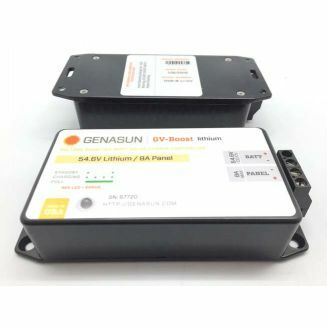 Particularities of these chargers : they include a boost controller which allows to charge a battery with a superior tension than the output of the photovoltaic structure. 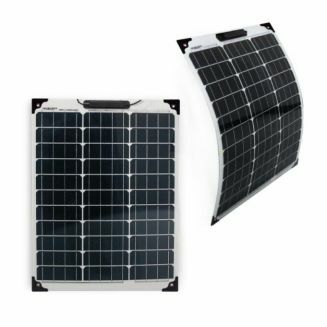 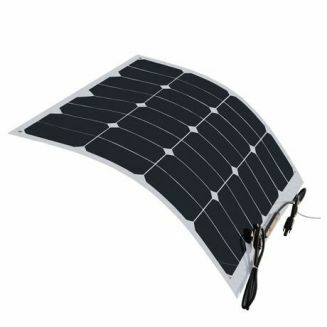 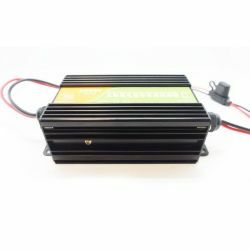 For example, you can recharge a 48V battery with a 12V solar panel, whereas the other solar chargers need a 60V minimum tension. 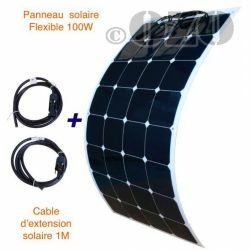 You will save on the global installation price as well as the size of the panel. 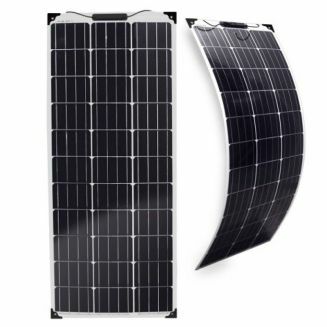 Solar chargers for lead or lithium batteries There are 10 products.